Streaming VOD Roku Fire TV Channel Watching Guide For Feb 2019 : HULU Edition! 1st Kudos to Hulu for, in an age where Streaming Services like Netflix are going price-hike crazy, actually offering a price reduction. Applause to HULU! This and Amazon Prime in my opinion are the best two Streaming services, in terms of both content, value, and ease of use/quality of the surfing experience. Netflix lags FAR behind both channels, in my admittedly biassed opinion. 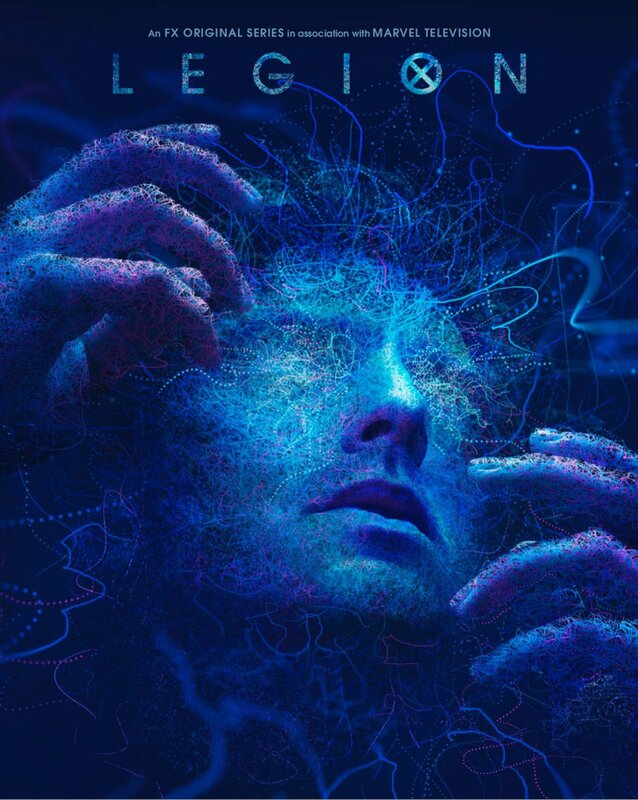 I am looking forward to Noah Hawley’s feature film directorial debut LUCY IN THE SKY (slated for this year), but until then I will be enjoying the 2nd season of LEGION on Hulu. 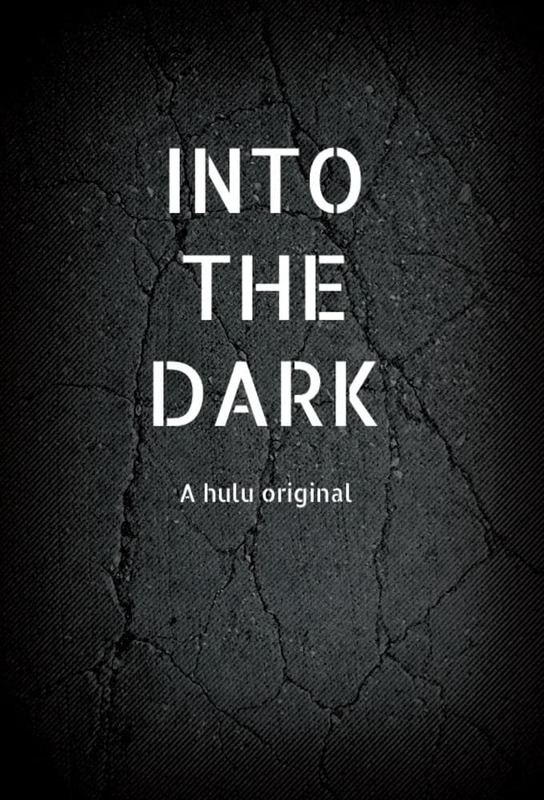 INTO THE DARK? A hulu curated series of feature length Horror Movies?? Count me in!!!!! 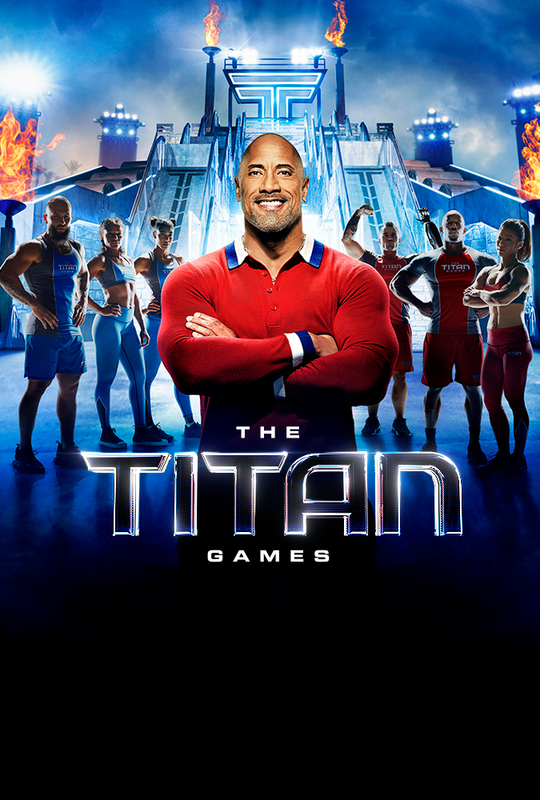 THE TITAN GAMES is definitely inspired by AMERICAN NINJA WARRIOR, and while not as compelling as that show, this is still a very good mid season fill-in for AMERICAN NINJA WARRIOR. 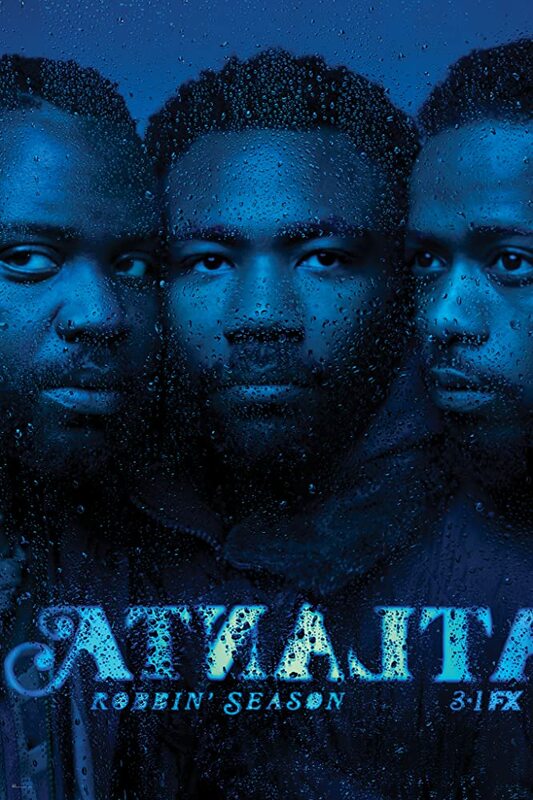 I had my doubts about ATLANTA, but the first season made me a believer. A modern day renaissance man, Donald Glover is a creator to watch. 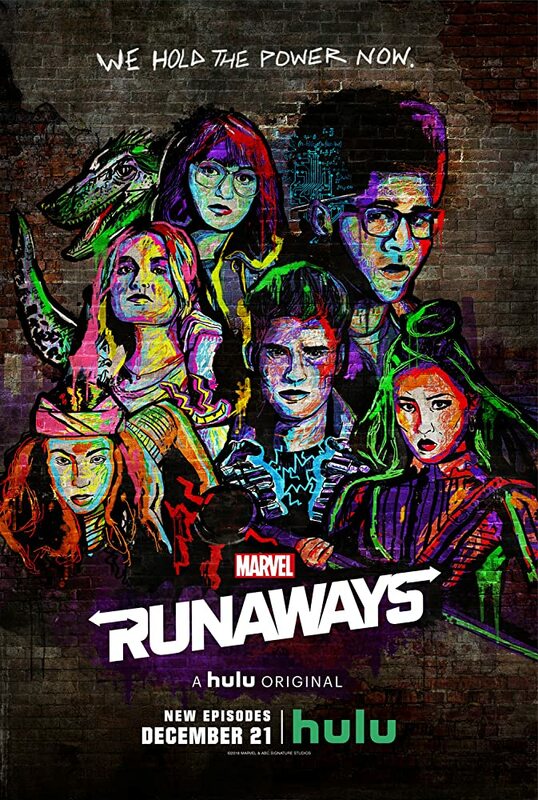 And season 2 is now on HULU. This show and WAYWARD PINES are two shows that get painted with the TWIN PEAKS brush, as a measure of their strangeness; but both shows are far better than TWIN PEAKS ever was. 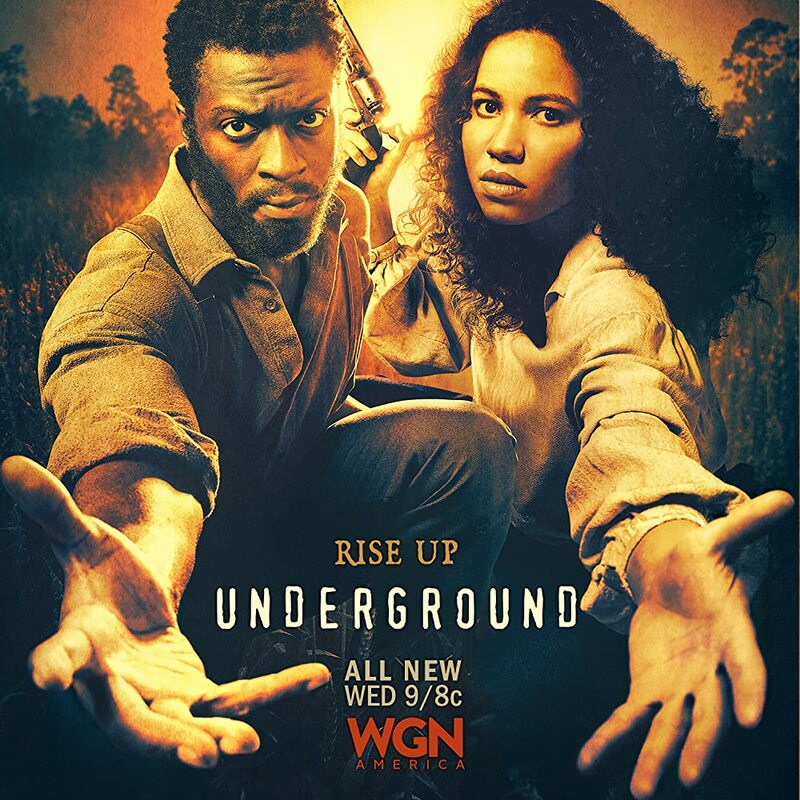 The first episode of UNDERGROUND Blew me away! Fantastic use of anachronistic music, and camera movements to tell this tragic and triumphant tale of horror and holocaust. It is of course not easy viewing, but is rewarding and essential viewing. I did not like and do not rewatch the film ROOTS, but the film SANKOFA which covers the same story of the slave trade but does it with such heartbreaking beauty and incredible visuals, it becomes an undeniable work of art, rather than simply a dry recounting of facts, or a pity party. That is what UNDERGROUND also brings to this shameful part of American history. The struggle of those who fought against the accepted horror of their time. In that way, how much more heroic are they… than we. 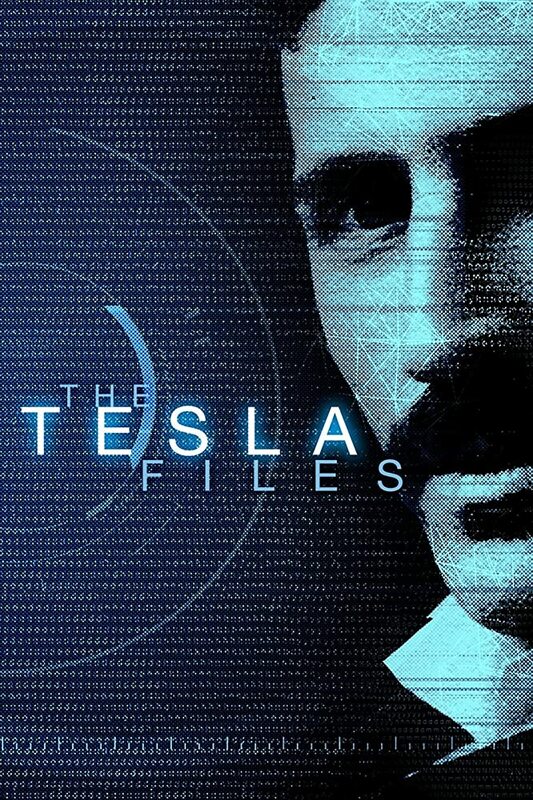 I look forward to completing season 1 and 2 this month on HULU! 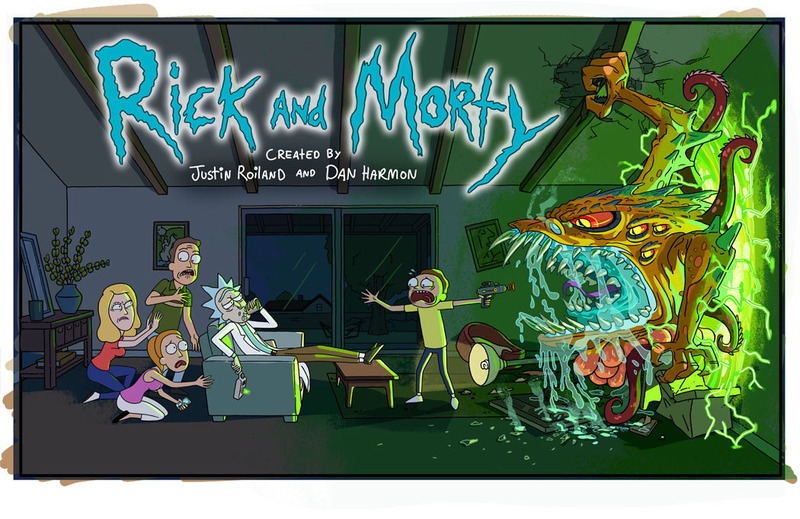 RICK AND MORTY- much to my surprise is animation genius. LOVE IT. 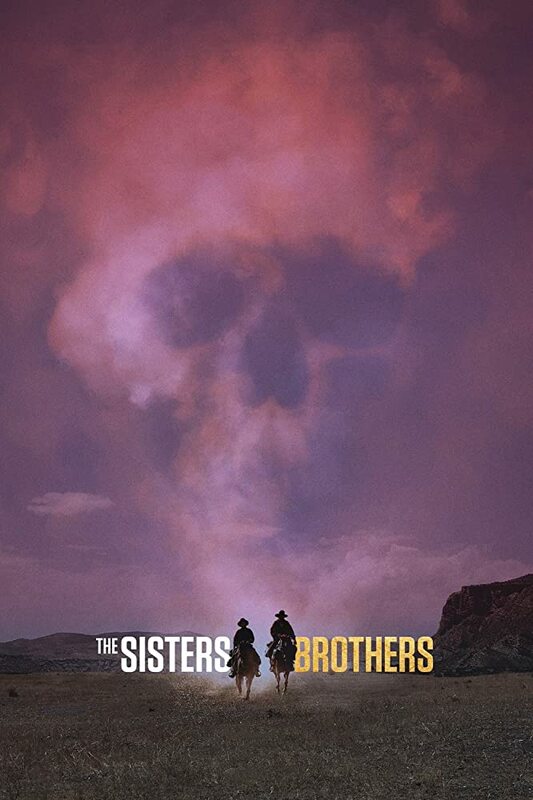 Right up there with the VENTURE BROS. 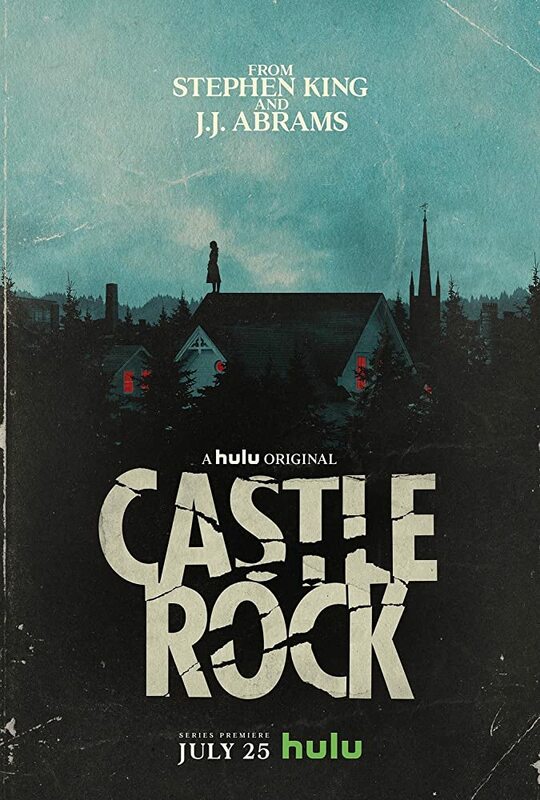 Looking forward to season 4 showing up on HULU. 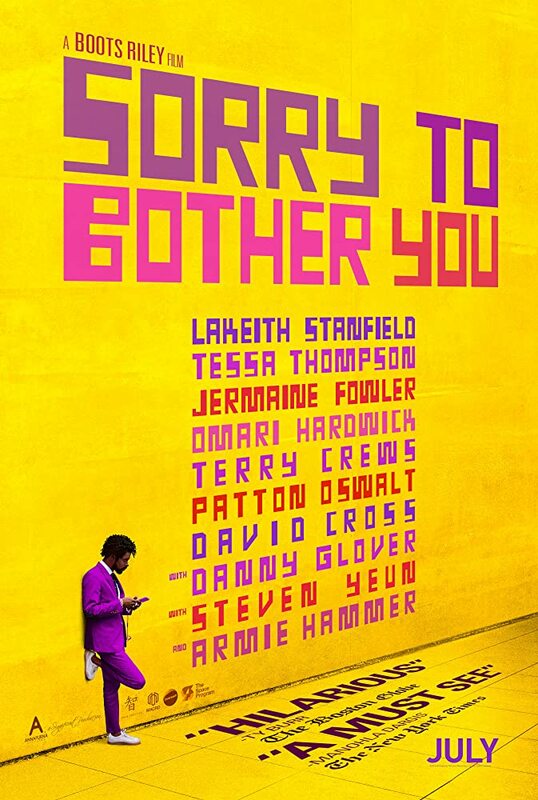 Called both the best and worst movie of 2018, depending on which reviewer you listen to, I’m really looking forward to watching SORRY TO BOTHER YOU sometime this month. And based on the track record of certain critics, I think this one is going to end up in my loved it pile. 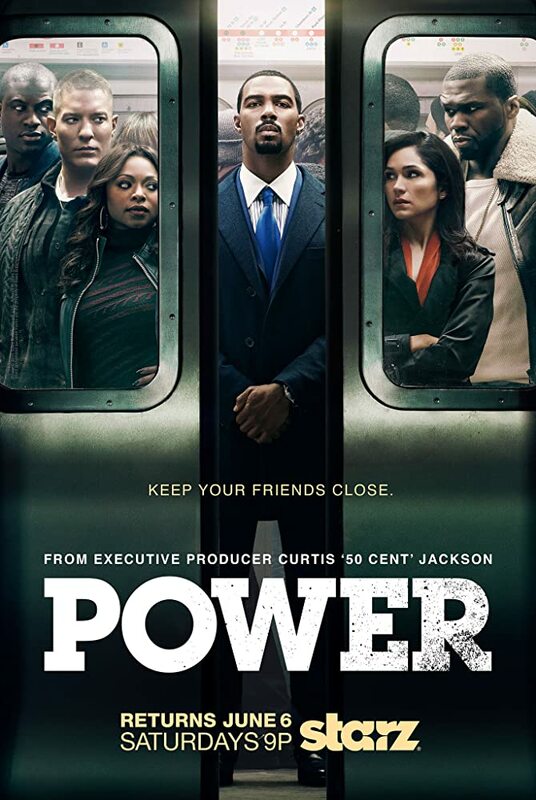 I LOVE this series, POWER, and am way behind on it. 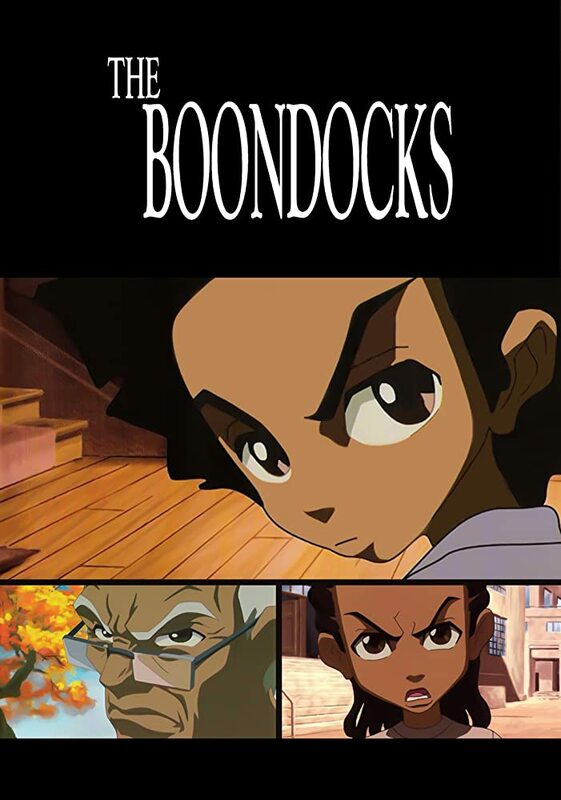 So HULU this month will give me the chance to finish season3 and watch season 4. 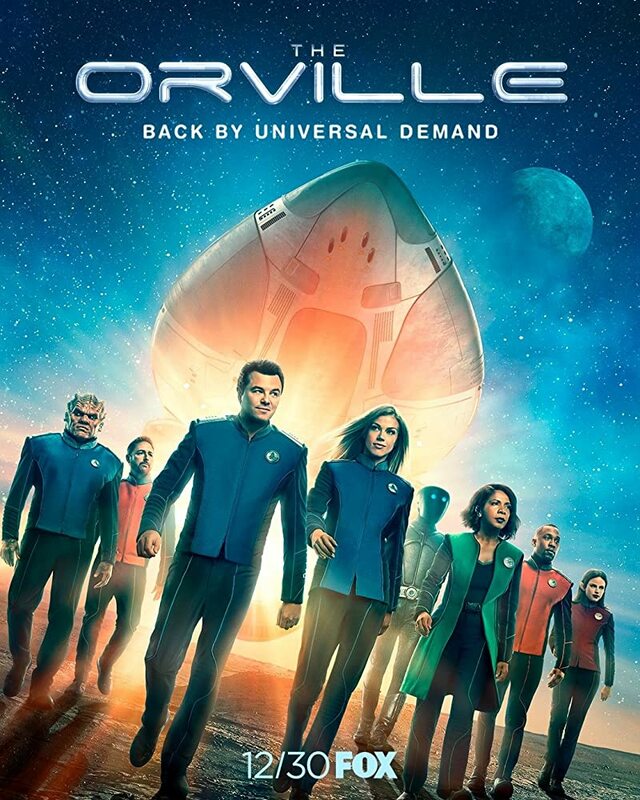 I loved the first season of the ORVILLE. 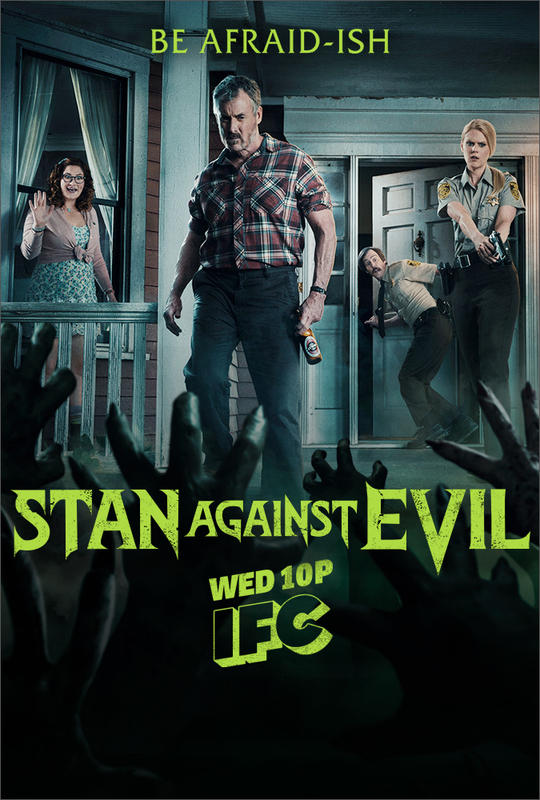 Season two started off great, but the second episode written by Wellesley Wild and directed by Kevin Hook, wow, that was a stinker. 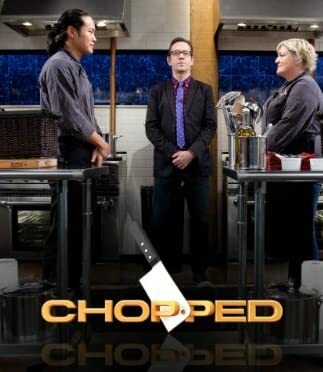 It is some of the worst television I’ve seen since the 4th season of HELL ON WHEELS. Meaning really god awful, editor-less and rambling and self indulgent, please-fine-me-the-remote-fast-forward television. :). The odd thing is with just a less heavy handed delivery, no need for multiple hit us over the head holo-deck scenes, it could have been a good episode. the message was sound, the delivery unfortunately over indulged. I will be very pleased not to see the name Wellesley Wild or Kevin Hook on any upcoming Orville episodes. 🙂 . Because other than that misstep, it has been a great and balanced show, not over doing the comedy and letting the drama shine thru when called for. And the visuals/ set and ship design and CGI, are just stellar. 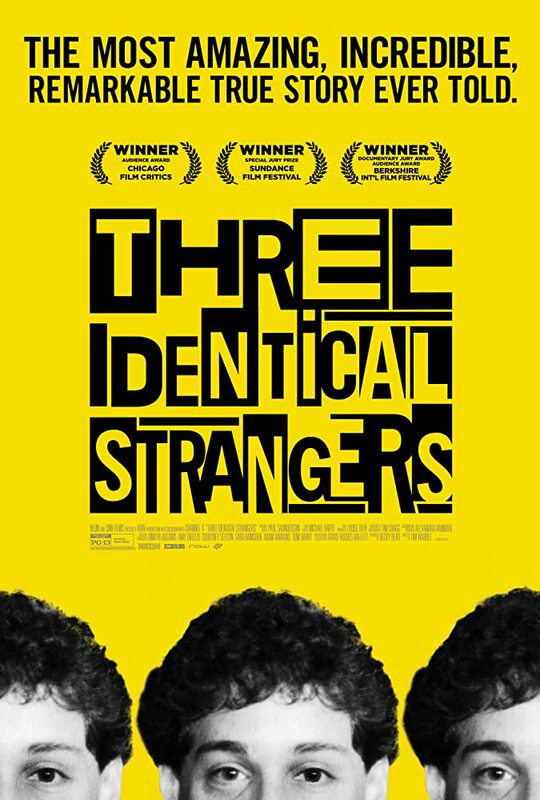 The premise of this show, addressing wrongful convictions, is I think very timely, and intriguing. Particularly in a witch-hunt/social media lynching America where people are found guilty and punished BEFORE trial, much less a verdict. 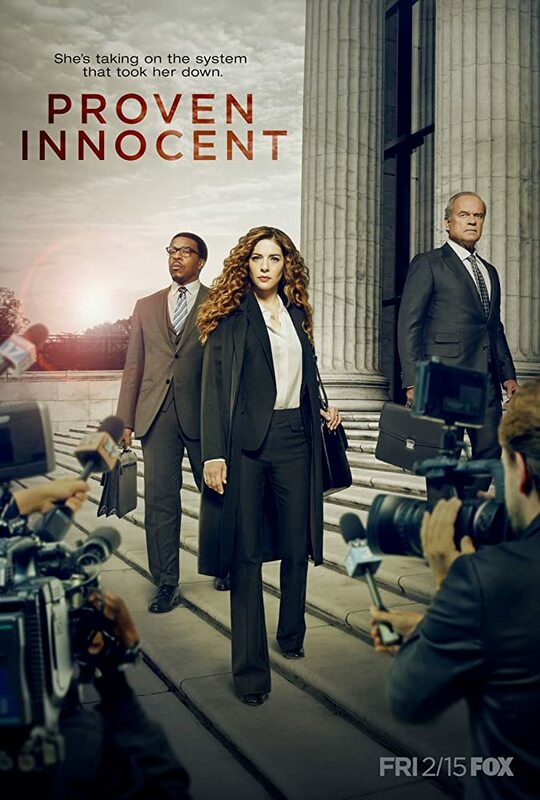 In such an America where corporations the jury and the judges, rubber stamp social media verdicts, and special interests weaponize social media… a show about wrongful convictions… I’ll take a look. Now the above are some of the top shows on or coming to HULU in February 2019, and reasons to give HULU a look this month. So those of you who came just for the February 2019 STREAMING TV guide can leave now. For those of you who want one of my inconveniently timed and inappropriately placed rants, 🙂 keep reading. That last mention above, regarding the show PROVEN INNOCENT, made me ponder upon that subject. One of the most idiotic postings I read recently, was this commenter piling on some guy accused of harassing a woman. This guy was calling for the usual things the mob calls for, the accused to get fired, the accused to get stoned, etc. To which was pointed out that he knows neither the ‘claimed’ victim nor ‘claimed’ accuser, that before taking sides and handing down his verdict, maybe this should go thru due process. Due process defined as If criminal… a court of law, if civil or corporate, a board of inquiry or a federal HR complaint. When pointed out that there is a process for proving an actual crime or wrong doing, that perhaps has nothing to do with stirring up lynch-mob justice on Facebook or Twitter, and attacking someone who should be innocent till PROVEN guilty…. this guy’s response was…. Some woman he does not know, claims some horrendous deed was done to her, last week, 5 years ago, 20 years ago, and this guy takes it as gospel and attacks wherever she points. You know where that also happened. Salem Massachusetts in 1692 and 1693. As well as the United States from the age of reconstruction through the 1960s, where many a body swayed from many a tree. “ME TOO’, may be a great movement for healing wounds, and improving conditions. However, it has no place deciding guilt or innocence. Only facts should do that, not the baggage of the mob. 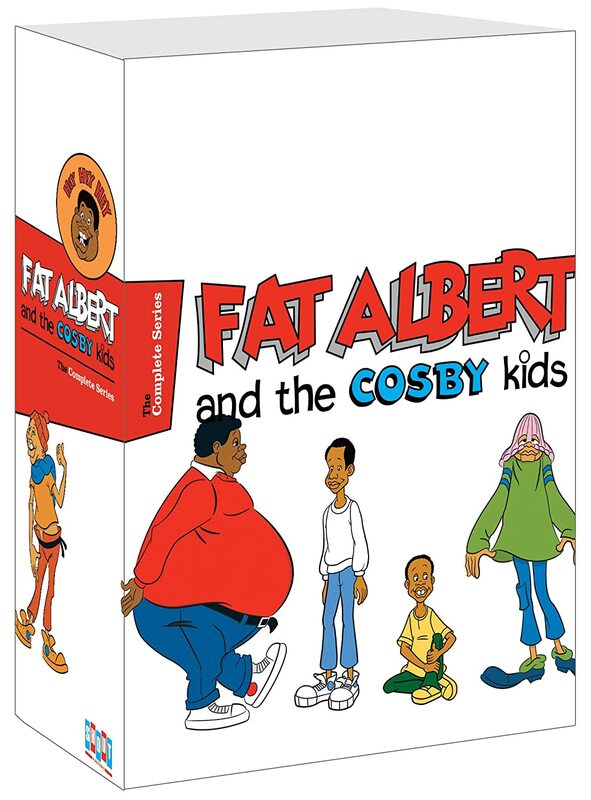 Get it While You Can : Bill Cosby’s groundbreaking I-SPY TV series and previous post feedback! Well my last post really got a lot of attention and mostly positive response. From a lot of people who get it. And a few negative comments from some people who don’t. See that kind of response is what I’m talking about. Bill Cosby isn’t a stand in for your bad experience with your boyfriend, husband, father, uncle. brother, son. He’s not a stand in for your baggage with how you think you’ve been wronged by men. For every woman who wants to castrate every man for her bad relationships, there are quite a few in great relationships. Your baggage is not the world’s baggage, and more importantly your baggage should not be projected onto a case about one individual, Bill Cosby. It is that kind of thinking (the inability to see an individual but rather a target to put your hate, your rage, your frustrations; frustrations with stuff that has nothing to do with that person or the case at hand) that is the very definition of mob justice and lynchings. It is that kind of thinking that I call sick. Did Bill Cosby 14 years ago, roofie Costrand, a college student athlete with financial issues, when she supposedly came to his house to ask him for career advice? Did he roofie five other women three decades ago, when he could have had any woman he wanted? With no physical evidence, and nothing but he said, she said, the way our courts work, the burden of proof is on the prosecution. And how do you prove someone guilty in the absence of evidence? Well, you forget proof, and you sell them as guilty before trial. You, before they even are proven guilty, brand them as guilty in every paper, every tv announcement; you have institutions strip them of honors, before trial. And even in such an unfair, witch-hunt infused atmosphere, where even the Judge seemingly had decided Cosby was guilty before the case, it took a 2nd jury to get them to swallow the McCarthy flavored kool-aid and pronounce… ‘guilty’. Did Cosby do these things? I don’t know. I do know no one proved it in a court of law. He was tried and convicted before ever getting to a court house. This was a lynching plain and simple, and I find everything about it, the timing, the witnesses,.. suspect. I do know that if true, these alleged aberrations speak of sickness; rather than an 80 year old mix of Jack the Ripper and Hitler… that the media is painting him as. If true these aberrations warrant treatment and not enslavement. But as that one comment shows, there are always people willing to see you brought low and punished not for your sins, but as somewhere to put theirs. Many a tree in this country has swung with burned and butchered men and boys, not because they were guilty, but because a group of people decided they needed someone to be guilty. But when that someone has done as much to change the landscape of a racist America, from sports, to television, to comedy, to movies, to representation, the very fact that many of you can see yourself in TV and movies in non stereotypical roles, is down to this erudite, renaissance man. You want to judge? You have to judge not just the falling down, you have to judge the standing up. An in an age when very very few had the courage to do anything, Bill Cosby and a few others kicked open the doors, and had the courage to do everything. You can not strip Bill Cosby of his achievements, without in some fundamental way… stripping away the larger social and economic progress those achievements extended to a whole group of people. I’m not talking about simply innocence or guilt. I’m talking about the need to make demons out of people, usually people of color. In the grand scheme of things, Bill Cosby’s story should not be this big a deal. Every where around the world, right now, true horrors are happening. Real horrors, deserving of your outrage and attention. Real demons, many in high public office and private positions. And you expend your outrage being swayed to demonize a man whose greatest crime was, he shared his success and his opportunities, and he brought other people of color up with him. This is who you let yourself be sold on demonizing? My god, you have to see with better eyes than that. I’m saying you are being used to kill your heroes, and by so doing kill some measure of the liberties and the horizons they opened for you. A lot of powerful liberal men, who made powerful enemies, have been taken off the playing field. And every witch hunt has a witch-finder general. People who amass power as others lose it. Your bloodthirsty rush to judgment being used, to clear the playing field, and to leave you sheep devoid of anyone to keep the wolves from your neck. I find everything is a matter of perspective and mercy. And those without either, need to judge themselves before judging anyone else. They are trying to erase Bill Cosby’s achievements, and I say you don’t get to do that. ‘What mesmerizes is this very 21st century idea that, really only seems to apply to people of color or liberals, specifically, that the evil of a man erases his good. This rush to demonize those you once lauded, is the behavior of a fool and a hypocrite. To remove their honors they have earned, does not diminish them, it diminishes the quality of your honors. A soldier earns a medal for a moment in time. Nothing he does in later, less honorable times, changes that moment. To strip him of that medal devalues not that soldier, but the medal, and every permanence it hopes to represent. The founding fathers were bigots and rapists and slavers and murderers. They were, by the most rational definition… terrorists that won, yet their evil is given a pass because of what we define as their good. Recent presidents are responsible for more murders of innocent men, women, and children than all the mass murderers combined (those targeted bombings and drone strikes and invasions have a tendency of killing 99% collateral damage, innocents, for every actual target), yet their evil is given a pass for the presumed good of ‘operation freedom’ or whatever the latest platitude is for what Hitler best described as ‘breathing room’. Your quickness to jump on the bandwagon, and stand in judgment of a man’s evil, ignoring your own, and obliterate blithely his good when you have done nothing in your life to equal his good, says far less about that person’s evil, and far more about your own. About your jealousy and pettiness over his achievements and greatness, that you could never equal. But now you hope to dash into the dirt and mud, down with you, those lofty highs , and like demons, find joy in bringing angels low. You, the mob vigorously endorsing these witch-hunts, are what was in the wind in Salem when witches burned, and in Georgia fields, and from Alabama trees, you are the spear in the side, you are evil and you are a coward. And this fall you revel in in others, is your own. It is the fall of men who stood against despots, and spoke truth to power, and to get you the very people they fought for, to attack them like unruly dogs, somewhere the sons of slavers watch this witch-hunt… and laugh. The mob says Cosby should be punished for some amorphous crime from mostly decades ago, he has been tried thoroughly in the media before ever seeing a day in court, and the judge has a conflict of interests, for crimes, that unfortunately in the scheme of American horrors, hardly moves the needle of public interest, except for the fact that Cosby is an icon on a pedestal, a Black icon, and his fall of major interests to a country that made OJs Simpson’s, in the scheme of things meaningless case, the crime of the century. In a nation where the common theme is murdered wives and husbands, the persecution and vilification of OJ is beyond the infamy we coat mass murderers or natural disasters or ethnic cleansings with. In Cosby we have another case of persecution and vilification beyond all scope of the actual crime. These are modern day lynchings, done for old fashioned reasons. To help a scared and greedy minority of masters keep power in a world where people of color are not the minority. To push back progress. And if you can use house slaves to help bring down escaping field slaves, use one so called minority to bring down another, well that is the Lynch doctrine in action. I have come not to praise Cosby, but to bury him. The mob tells us Cosby is villain, is predator, is monster, and this is an honorable mob. So surely this must be the case. Because surely never before have there been witch-hunts in this country, and never before have many false voices come together, and many joined interests, to fan the fames of hysteria, and lynch mob justice. Surely this is not just an updated 21st century lynching. Using less crude methods of rope and knife, for more far reaching methods of social media, and 24 hour news cycle. We must stand with Bill Cosby,and against witch -hunts and the use of the media and social media to lynch, and mob-rule. If guilty, he is a man who has erred, and arguably deserves counseling rather than castigation. And his guilt or sin does not obliterate his accomplishments. Anymore than yours does. We must stand together against this new tool of public lynchings, played by oligarchs and those who profit from the fall of freedom fighters, and the mediocrity and small mindedness of the masses.